We will be streaming live on INI TV. 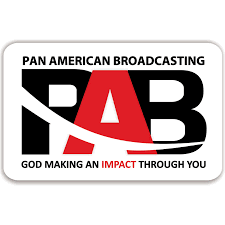 Our program will air every Sunday at 3:30 p.m. Please tune in and be blessed. You can access the program via Apple TV, Roku, Amazon fire stick, chrome cast and live streaming straight from the INI TV website. Just visit the app store for each device and download the Inspiration TV app. For more information click on the inspiration link above. Click the link above for our radio schedule. Also, our broadcast is currently airing on these stations as well. Joyful skies: Bethlehem, Israel — Saturdays 11:00 p.m.
Baghdad Beacon: — Baghdad, Iraq Thursdays 3:00 p.m.
Life FM: — Wednesdays 8:45 p.m.
WWCR: — Worldwide Christian radio Mondays 7:30 a.m.